Radiators are made from various materials. Probably, the most popular type of radiators are those made from aluminium. There are many homeowners that prefer to use this type of radiator. It is not only because of its aesthetical appeal but also because most of them experienced that they’ve save money with their home heating bills. 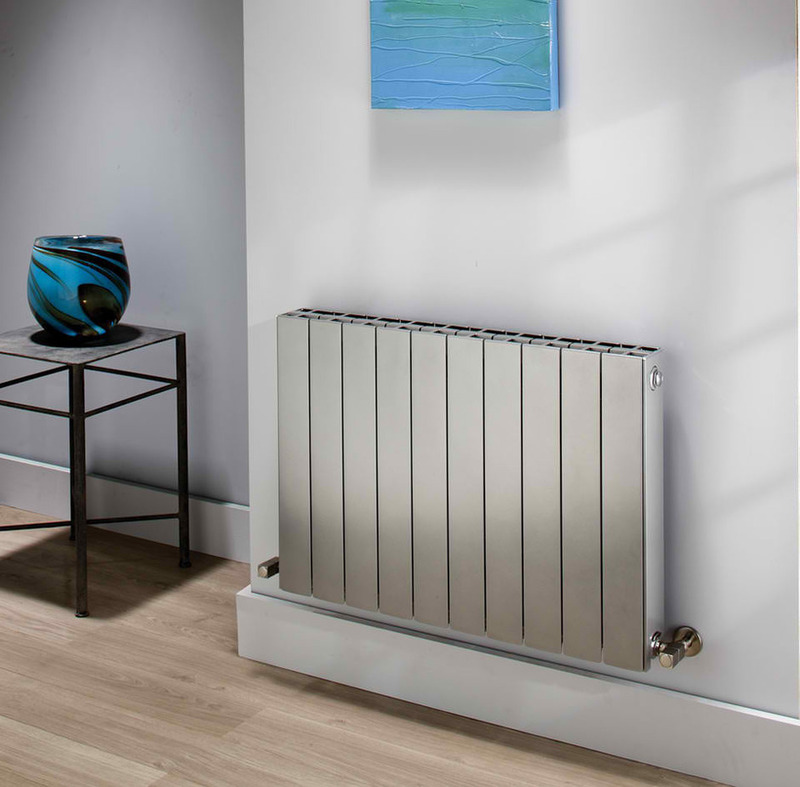 Aluminium radiators require less water to heat up. Unlike other radiators, it does not make use of a lot of water in its system just to heat up. Because it heats up much faster, the radiator functions much efficiently. You don’t have to wait for a long time just to feel warm and cosy unlike other traditional radiators. Aluminium is a high-quality and non-corrosive material. If your radiator is made from aluminium, then you can look forward to several years of not having to replace it. It is available in various styles, length and design. If you like to add style to your home, then this type of radiator can be a good choice. Aluminium is also environmentally friendly. It is a highly recycled material and if you no longer want to use it, you can do a DIY project and transform it into something that’s useful. Those are the advantages of having an aluminium radiator in your home. Check out some of the radiators online and pick the right one for your home.